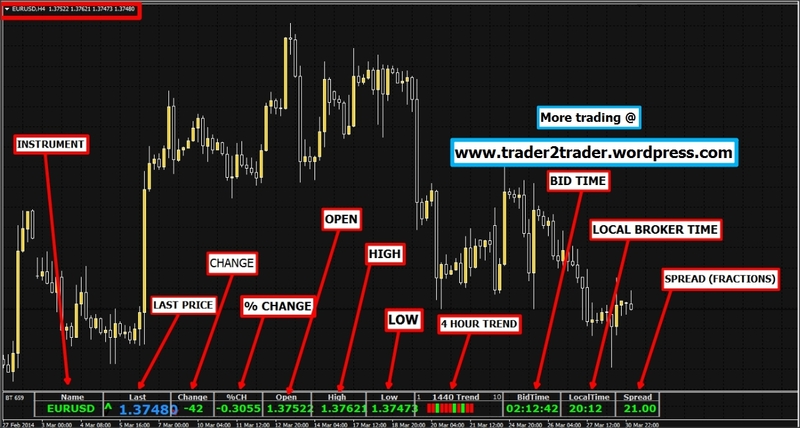 ← Trader Meme #1 – Trading Rules…! Hi to all traders, I post and share this great tool, to have a quick panorama of the market instrument you are currently trading. Usually, we open several windows, or several platforms to see the same information, I share with you an indicator I use daily, I mean every day! 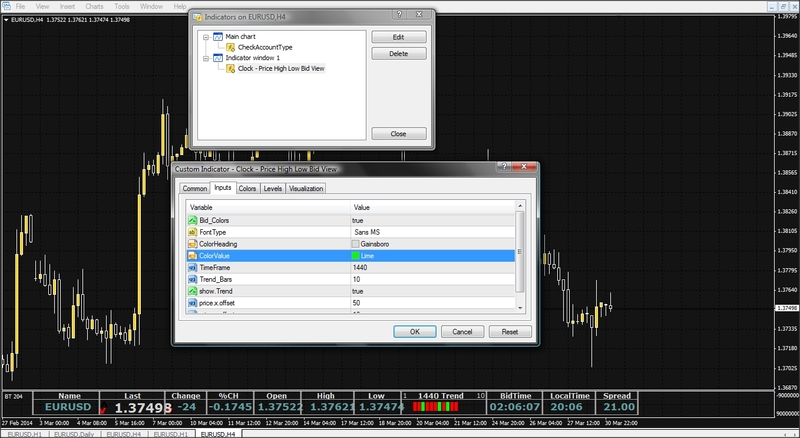 NOTE: I downloaded this tool with this name, I have no notion of the original name of the .mt4 file, if you know it, please share it for the community. at the end, its all against the market! Awesome indi thanks a lot! had to chg a few things to make it work in my MT4, but its just what I needed. Hi Vlad, very happy its useful for you!